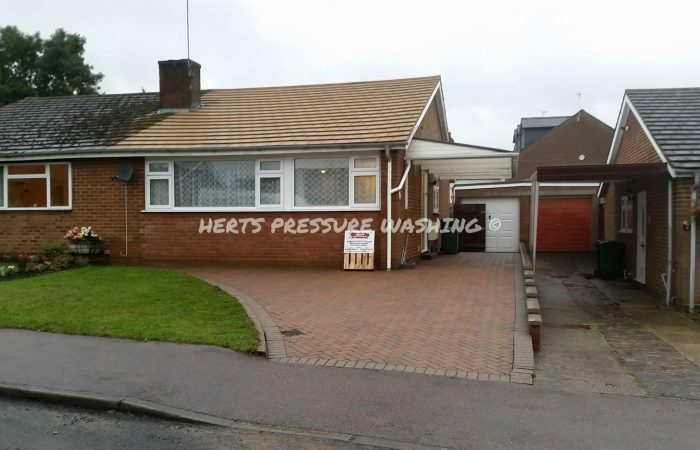 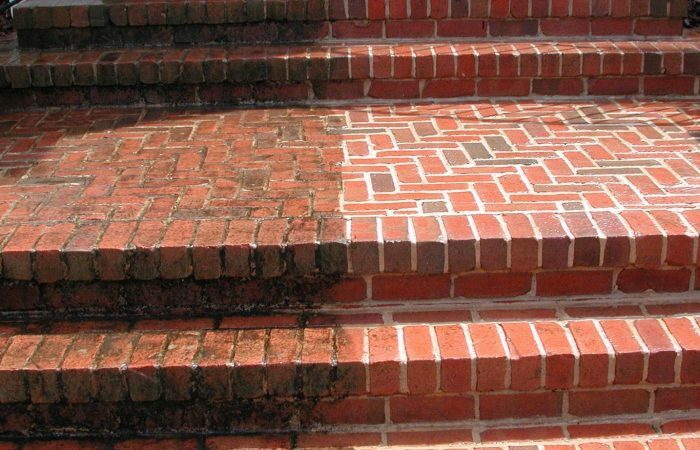 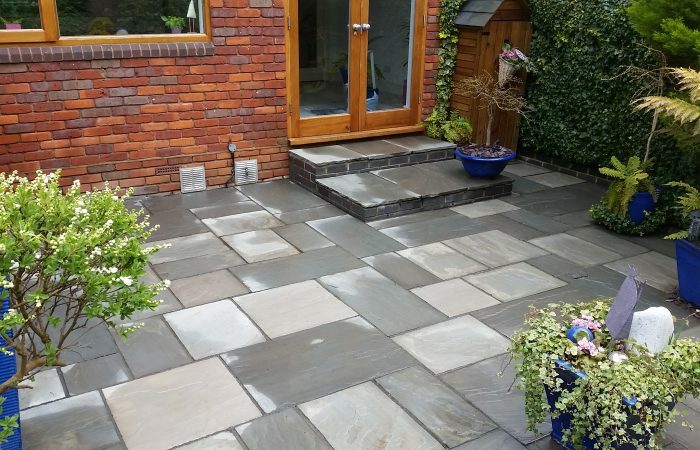 Herts Pressure Washing – Your first choice for local pressure washing services. 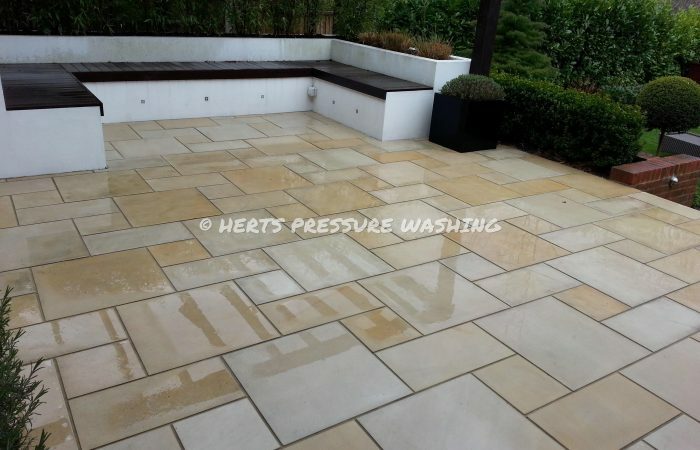 We cover all parts of North Hertfordshire including towns such as Letchworth, Hitchin, Baldock and Biggleswade. 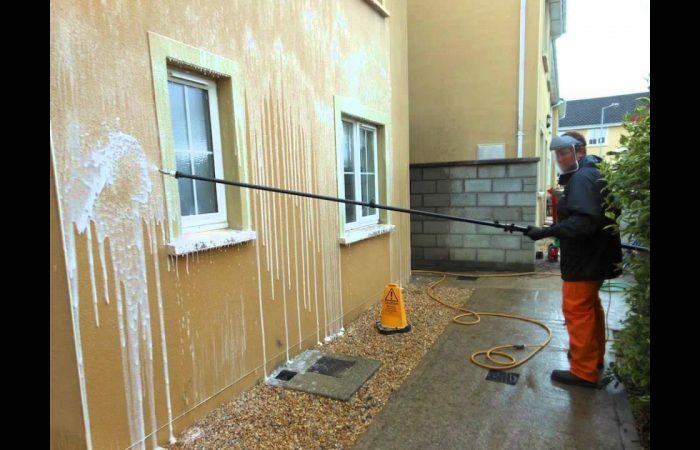 We also cover all the industrial and trading estates in North Hertfordshire, with services such as factory cleaning, high access cleaning and cold store cleaning. 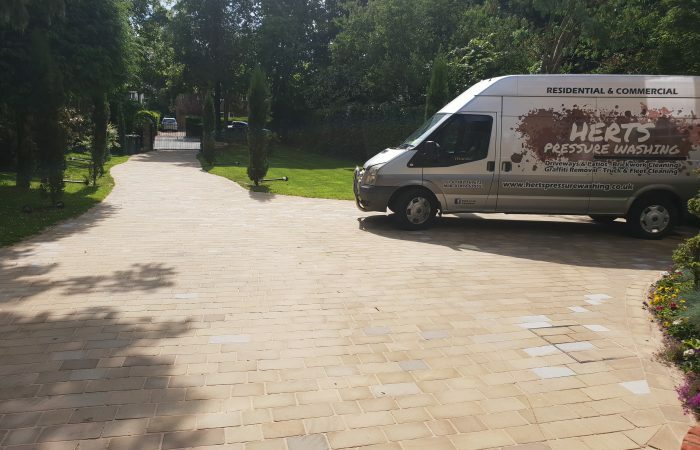 Please call us on 01582 769672 to discuss what we can do for you. 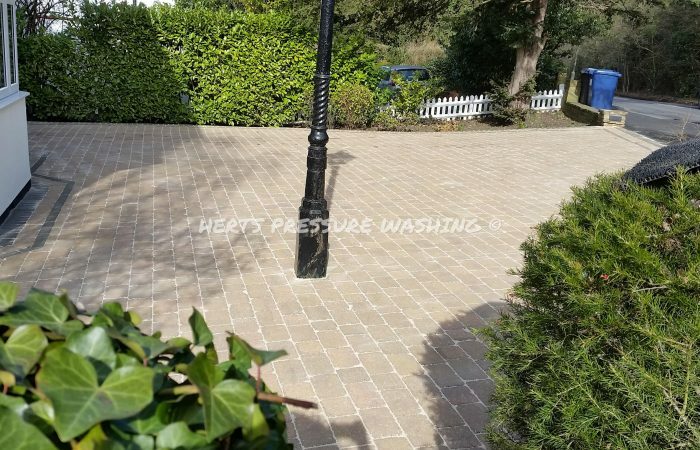 We will match any genuine quotation.